Rustic home accents is a broad category. From indoor furniture and mosaic tiles to outdoor illumination. 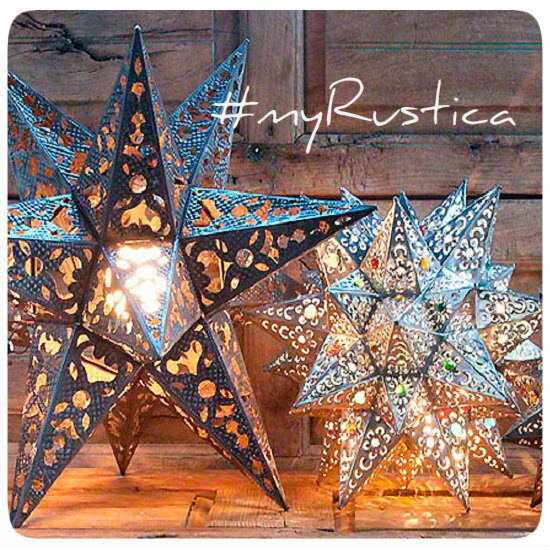 If you like rustic, consider Rustica House home accents for your next home improvement project. Whether it is a primitive talavera vase, handmade bronze fixture or stone garden fountain, you can purchase most products in standard and custom sizes. Check our rustic home accents blog for unique decorating ideas. Ceramic Flower Pot "Dolores Hidalgo"